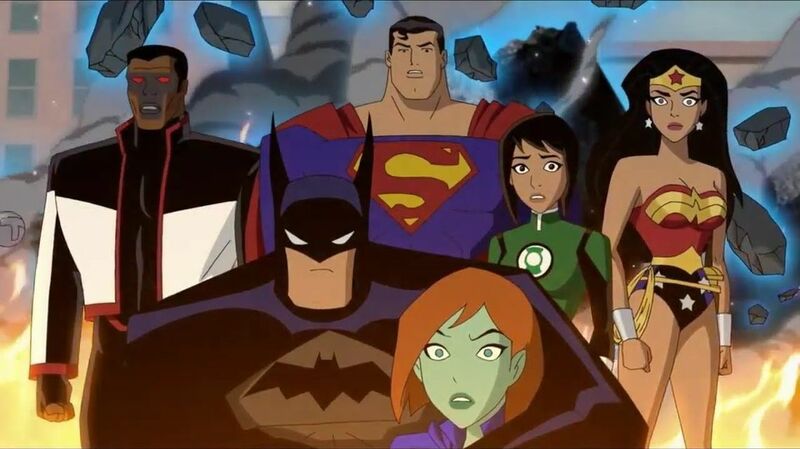 Animatrix Network: Bruce Timm's Justice League Returns! [Source: Syfy] This DC animated movie finds the Earth's future hanging in the balance when the Justice League faces a powerful new threat - the Fatal Five. But the Justice League discovers an ally from another time in the peculiar Star Boy - brimming with volatile power, could he be the key to thwarting the Fatal Five?